Got a camper van question? 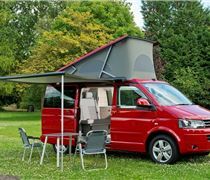 Are there any cars with fold flat seats that can be used as a camper? 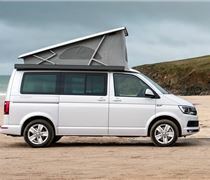 What's a cheaper alternative to a Volkswagen California? What's the better campervan investment - petrol or diesel? How can I find out the history of an imported car? 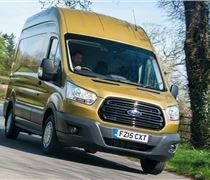 What's the best automatic van for a camper conversion under £5k? 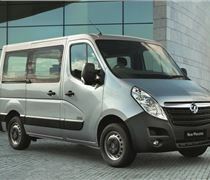 Is auto gearbox malfunction common in Vauxhall Vivaro?